Ghanaian soul singer Cina Soul aka Kla Manye presents a brand new single, titled “Ojorley”. Ojorley is a beautiful highlife tune, and the visuals are a short film about her tribe the “Ga Mashi”, love and culture. It’s the first single off her upcoming EP Ga Mashi. 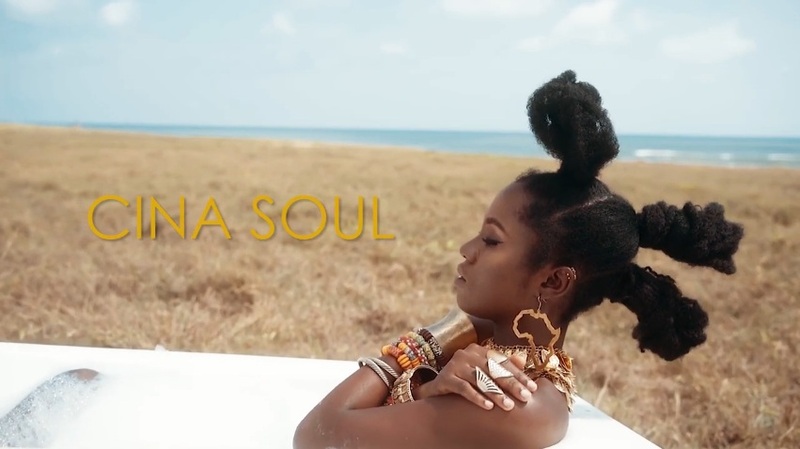 The song was produced by Senkuband, and the stunning visuals were directed by Gene Adu. Check it out below!